Protein translocation and membrane integration are fundamental, conserved processes. 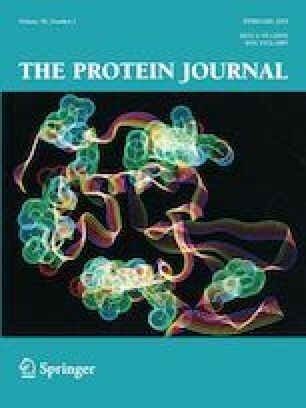 After or during ribosomal protein synthesis, precursor proteins containing an N-terminal signal sequence are directed to a conserved membrane protein complex called the Sec translocon (also known as the Sec translocase) in the endoplasmic reticulum membrane in eukaryotic cells, or the cytoplasmic membrane in bacteria. The Sec translocon comprises the Sec61 complex in eukaryotic cells, or the SecY complex in bacteria, and mediates translocation of substrate proteins across/into the membrane. Several membrane proteins are associated with the Sec translocon. In Escherichia coli, the membrane protein YidC functions not only as a chaperone for membrane protein biogenesis along with the Sec translocon, but also as an independent membrane protein insertase. To understand the molecular mechanism underlying these dynamic processes at the membrane, high-resolution structural models of these proteins are needed. This review focuses on X-ray crystallographic analyses of the Sec translocon and YidC and discusses the structural basis for protein translocation and integration. I thank K. Abe for providing secretarial assistance. This review was supported by the JSPS/MEXT KAKENHI (Grant Nos. JP26119007, JP18H02405, and JP18KK0197).